Sometimes, a full-sized charter bus is too big. 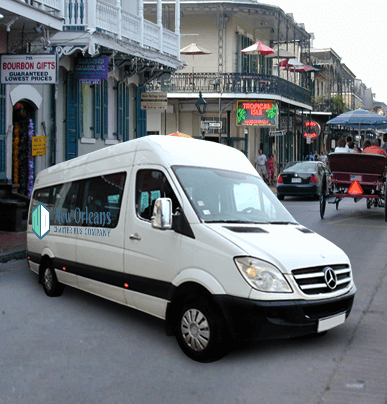 For those times, we suggest the 25-passenger minibus—the biggest minibus we charter. It’s compact enough to maneuver through tough traffic jams but large enough to feel immensely spacious and comfortable. And, when you choose to add on various perks such as onboard WiFi and premium fabric seats, the rider satisfaction level just keeps on rising. 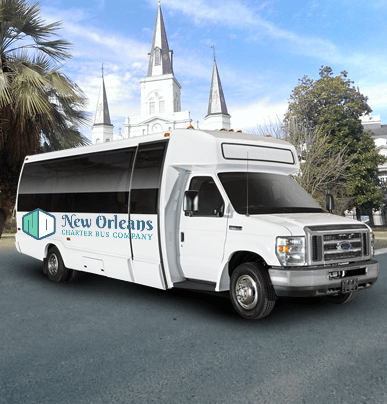 Many trip organizers and school officials like to book 25-passenger minibuses for regional trips. 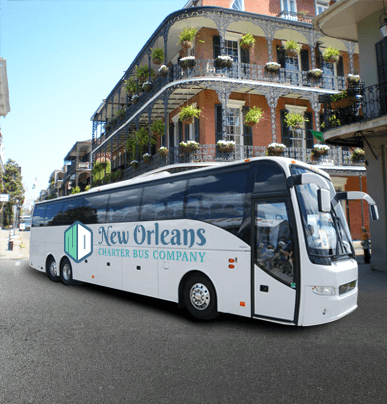 These buses provide an elevated rider experience that makes any trip in them a true joy ride, and they’re so simple to book. 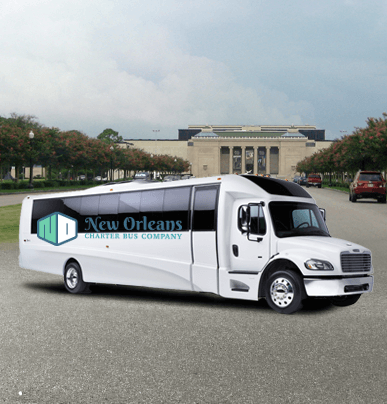 All you have to do is pick up the phone and call us today at 504-315-2090​—we’ll take it from there.